Albany and Saratoga Springs areas. Performing a wide range of procedures, from breast augmentation to tummy tuck to non-surgical facial fillers, he has developed a special interest in one procedure in particular: labiaplasty. Dr. Yarinsky has been performing Female Intimate Surgery and vaginal rejuvenation procedures for more than 20 years – he is committed to helping you achieve successful results and ultimately feel more comfortable and confident in your own skin. Dr. Yarinsky is one of the only Capital District area members of the American Society for Aesthetic Plastic Surgery (ASAPS), which is at the forefront of education and innovation in cosmetic medicine and surgery throughout the world. Membership in ASAPS is by invitation only and is limited to board certified plastic surgeons who demonstrate wide experience performing cosmetic surgery procedures. As a Fellow of the American College of Surgeons, Dr. Yarinsky is dedicated to providing your treatment with the utmost of safety and ethics. With such an extensive background and experience in plastic surgery, Dr. Yarinsky has been recognized by various media sources for his expertise. He was named one of the “Top Plastic Surgeons” by Consumers’ Research Council of America from 2010 through 2014, as well as one of the country’s “Best Plastic and Cosmetic Surgeons” by Plastic Surgery Practice Magazine from 2012 to 2014. In 2014, 2015, 2016, 2017, 2018 and 2019, Dr. Yarinsky was named as one of the Capital District region’s “Top Doctors” by Castle Connolly, a highly regarded national surveying company that identifies the nations’ most reputable doctors based on peer nominations from other area doctors. 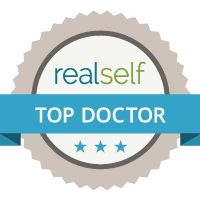 As a Top Doctor, he is recognized as a leading specialist in Plastic Surgery. “Top Doctor” status is an honor given to only the top 10-15% of physicians in each geographic area. 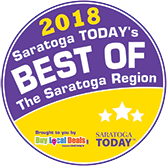 Additionally, In 2018 Dr. Yarinsky and his medical practice were voted “Best In the Saratoga Springs Region” for the sixth consecutive year by Saratoga Today readers. 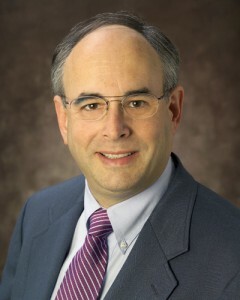 After earning his undergraduate degree from Dartmouth College, Dr. Yarinsky attended medical school at SUNY Upstate Medical Center in Syracuse. He then completed a five-year general surgery residency at Ohio State University Hospital-Columbus and Marshall University Medical School, followed by two years at the Medical College of Ohio, where he underwent training in cosmetic and reconstructive surgery. Dr. Yarinsky is a firm believer in continuing medical education and completes more than 150 hours every three years to stay abreast of the latest advancements in plastic surgery. He strives to offer patients the safest, most effective surgical procedures and the best results possible. Dr. Yarinsky has received advanced training directly from the worlds’ experts in the labiaplasty and feminine intimate surgery field- Doctors Gary Alter, Christine Hamori and Lina Triana. Diplomat of The American Board of Plastic Surgery, Inc. 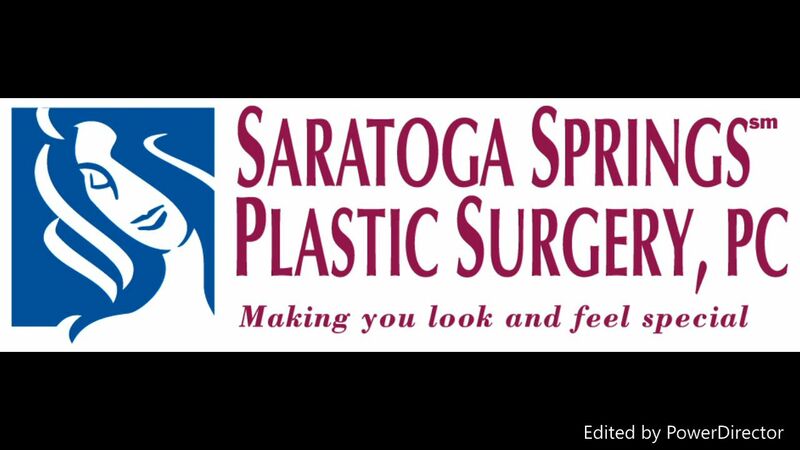 Member of the Saratoga County Medical Society, Inc. He is also certified in UltraPulse® Laser Skin Resurfacing and holds an ASAPS Certificate of Advanced Education in Cosmetic Surgery. To learn more about Dr. Yarinsky, or to schedule a confidential consultation, please contact us today.